Win 10 Launcher PRO brings you windows style launcher on your Android. 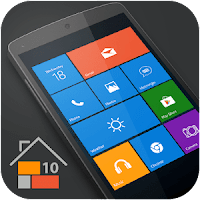 Win 10 Launcher Customize your phone with unique look and feel with the fast, clean and energy efficient Launcher. Surprise your friends with new look of your Android and also share it with your loved ones. 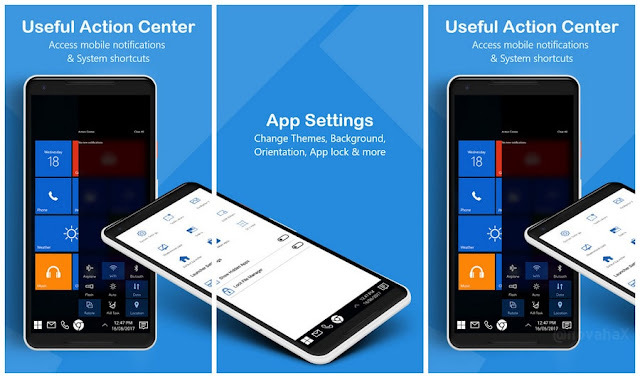 This app will change your home screen to look like a Windows device. Plus loads more options... Download now to transform your home screen! Removed call log and SMS permissions to comply with new Google Play policy. Unread SMS and missed calls will still show as live tiles through notifications, although the functionality isn't as good.